There is no denying that The Gilmore Girls has a huge fan base. I like to include myself in that group and I can’t get enough of the show and everything related to it. 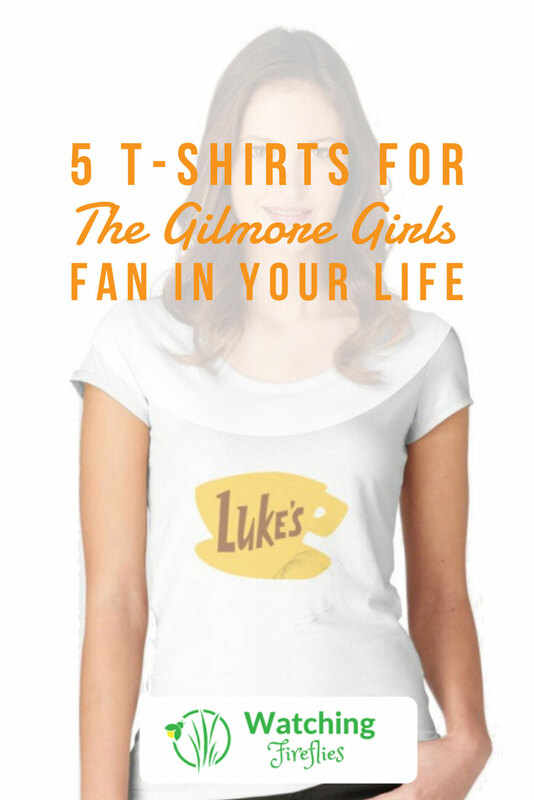 If you know a Gilmore Girl fan then you might want to pick up one of these t-shirts for them as a present. They will love you forever. Naturally, the first t-shirt one the list has to be the classic Luke’s diner t-shirt. A central focus point of the show everyone is going to want this t-shirt. You can pick this up from Redbubble. If there is one thing Lorelai and Roy love it’s their coffee. Well known for having to have multiple cups in the morning saying they are coffee addicts is an understatement. 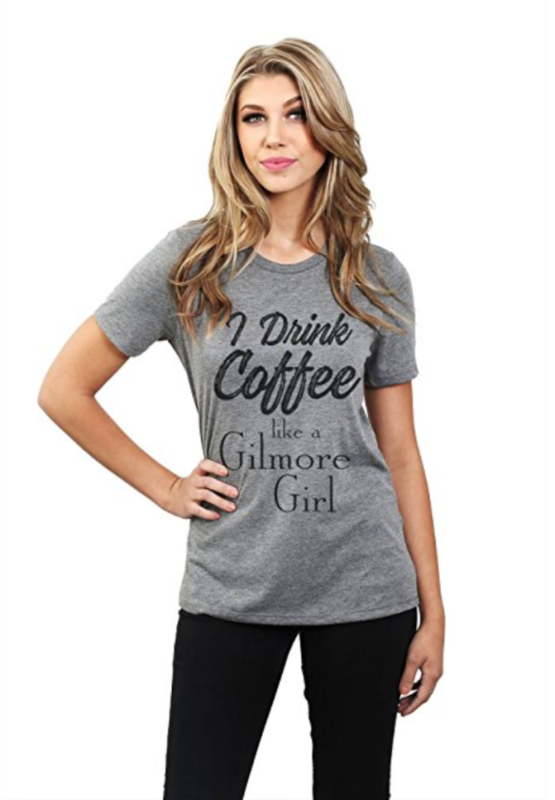 This ‘I Drink Coffee Like A Gilmore Girl’ is the perfect t-shirt for any coffee drinking Gilmore fan in your life. You can get this t-shirt from Amazon. Make the Gilmore Girl fan in your life happy by getting them this Honorary Gilmore Girl t-shirt. 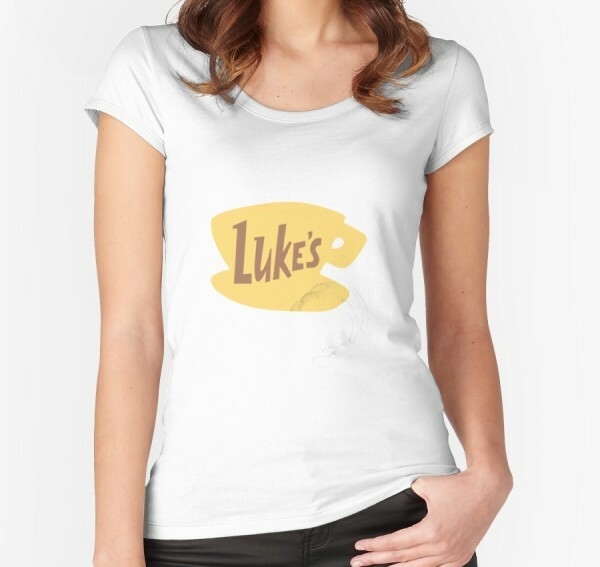 Everyone wants to be a Gilmore Girl and now they can be too with this t-shirt from Redbubble. 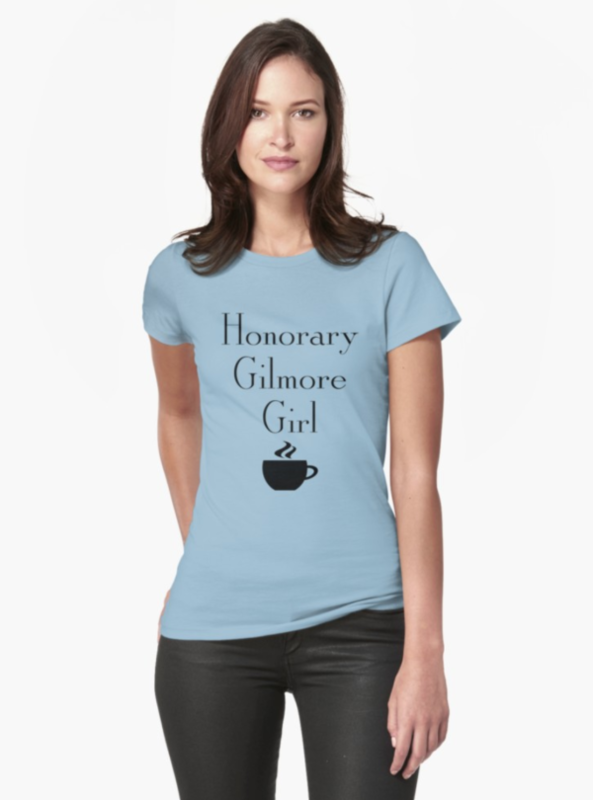 Gilmore fans will understand this t-shirt. 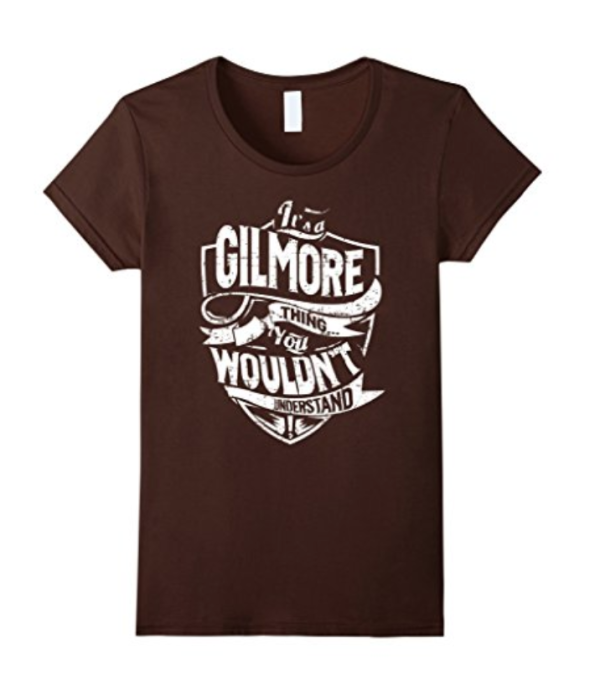 I like the design of this t-shirt with the ‘It’s A Gilmore Thing You Wouldn’t Understand’ quote. You can pickup this t-shirt from Amazon. 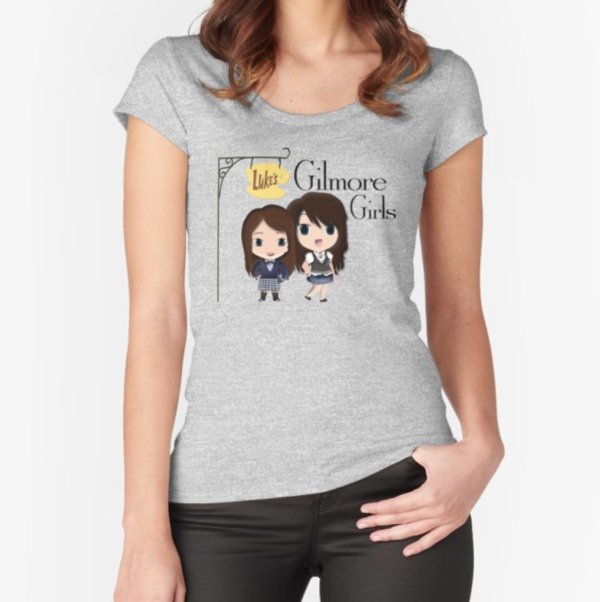 I love the design on this cute Gilmore Girls t-shirt. It features character versions of Lorelai and Roy standing under the Luke Diner sign. You can pickup this t-shirt at Redbubble.